It’s September! Pencil bouquets and cooler breezes … fall just around the corner. Awe, my favorite time of year. And time to pick up a good suspense book. This cover has quite an edge. Suspense exudes from it, don’t you think? 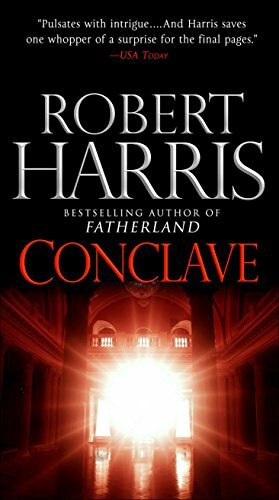 Robert Harris chose a mysterious name and great dark colors to get the message across about this novel. And what of this one by Vannetta Chapman? Once again the dark colors and feel of cold nights in the air. These authors put the ‘feel’ in their cover art. Comment below on which one you think is more suspenseful. 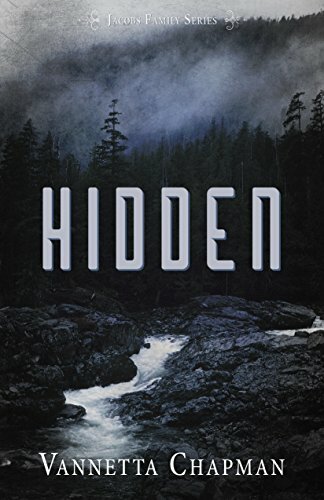 Hidden is my choice, but they are both good. I agree. I think it’s a little darker in more sense than one.